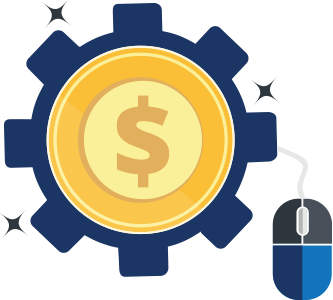 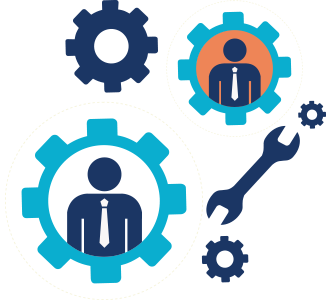 All Buyout products are included with Storm Cloud for the best experience. 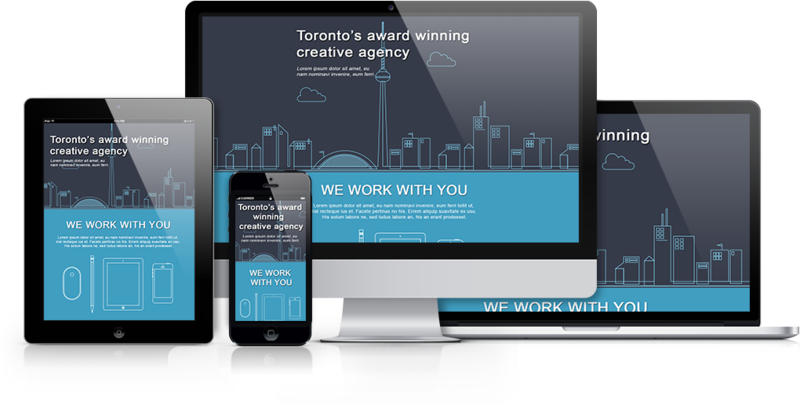 All products and features are included with Storm Cloud for the best experience. 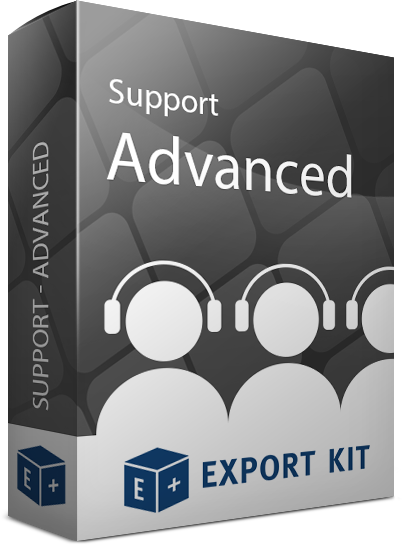 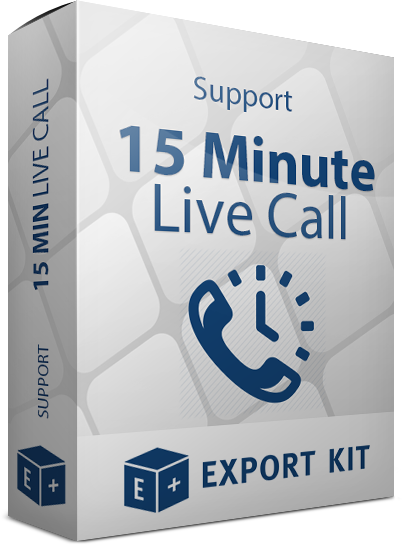 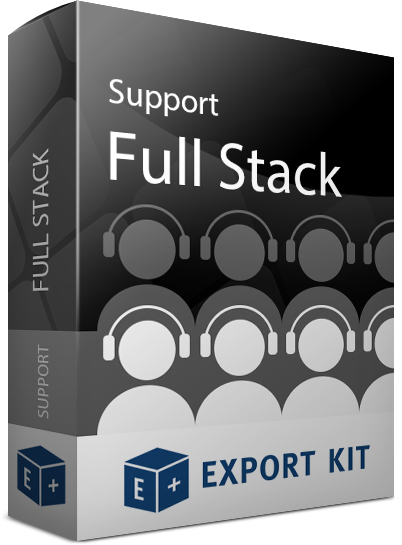 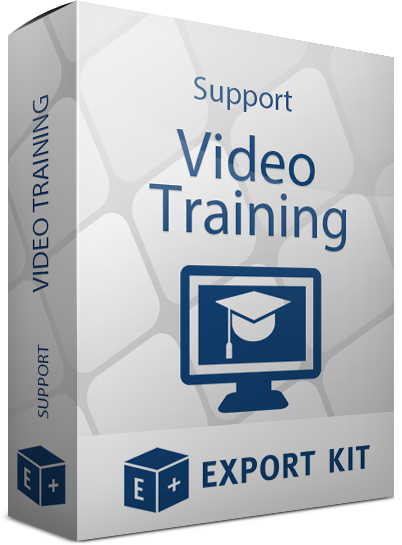 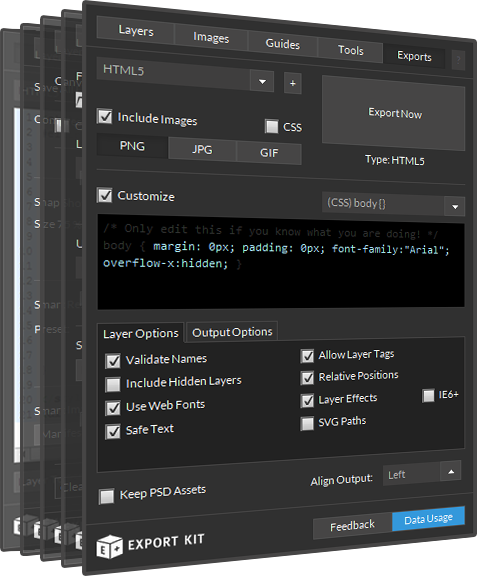 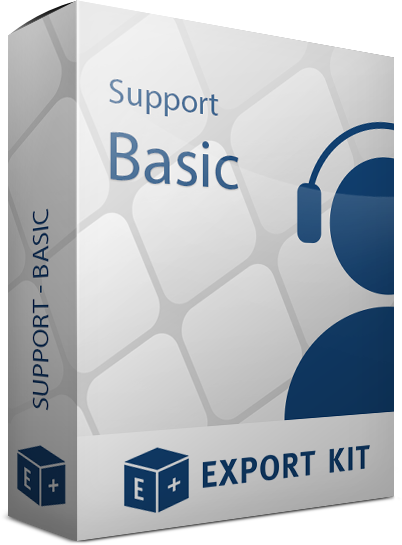 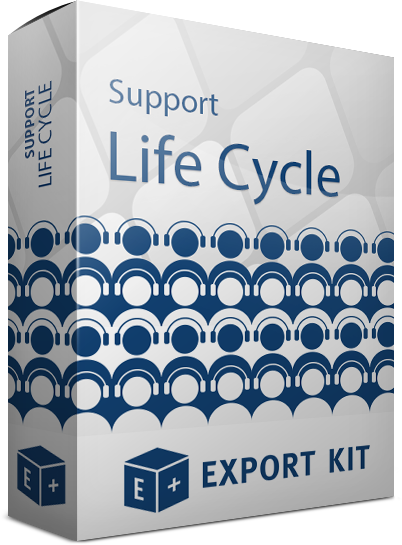 You can purchase our legacy Export Kit Suite for CS5 and CS5.5 users.